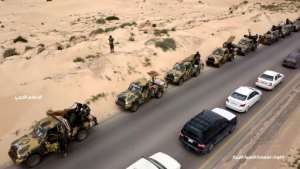 Fighting raged south of Libya's capital Sunday despite a UN call for a two-hour ceasefire, as forces of strongman Khalifa Haftar and the internationally recognised government exchanged air strikes. 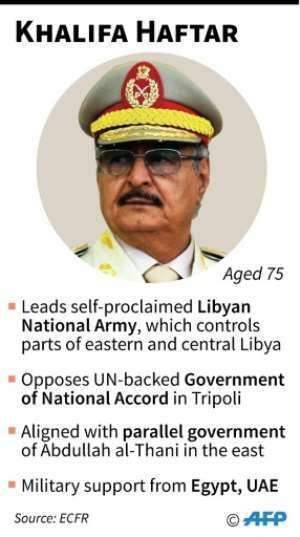 Haftar's offensive on Tripoli, launched Thursday, has threatened to plunge the country into a full-blown civil war and once again derail tentative diplomatic efforts to find a political solution to Libya's woes. 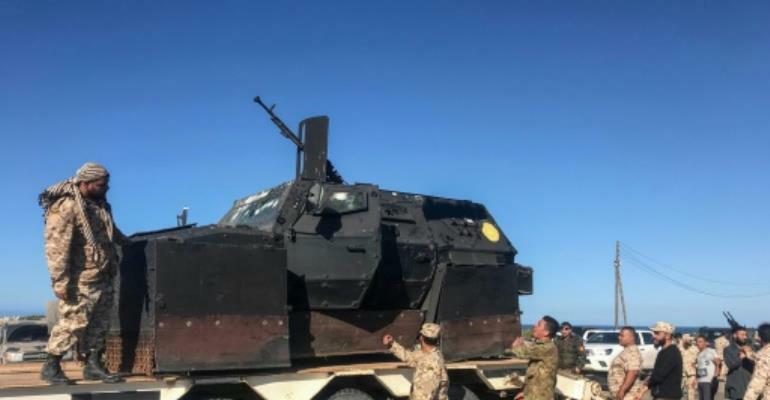 After a pause overnight, fierce fighting flared Sunday morning south of Tripoli between Haftar's self-styled Libyan National Army (LNA) and forces backing the internationally recognised Government of National Accord (GNA). 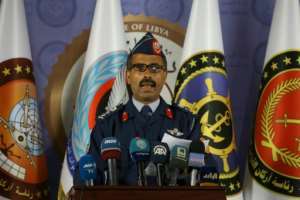 Colonel Mohamed Gnounou told reporters that operation "Volcano of Anger" aimed at "purging all Libyan cities of aggressor and illegitimate forces", in reference to Haftar's fighters. Haftar's offensive came as UN chief Antonio Guterres visited Libya on Thursday days ahead of a planned UN-backed conference aimed at uniting Libya's rivals and paving the way for elections.